ESPN, Disney XD, and Blizzard Entertainment have announces a multi-year telecast deal for Overwatch League. 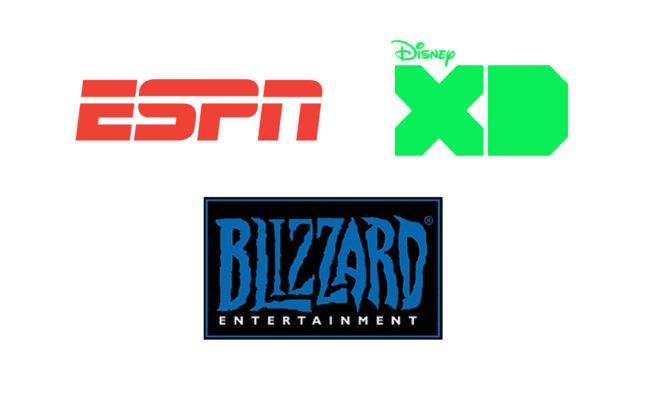 The Disney owned networks will partner with Blizzard to provide exclusive live coverage of the esports events. 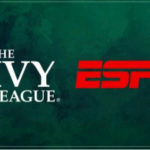 Beginning today, July 11th, ESPN and Disney XD will telecast exclusive live coverage of the Overwatch League Playoffs. Fans can tune in to watch their favorite teams compete in special esports events. A recap show highlighting the biggest moments of the 2018 Grand Finals will air July 29th on ABC. 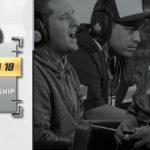 The Grand Finals telecast on ESPN marks the first time live competitive gaming has aired on the flagship network in primetime, and will be the first broadcast of an esports championship on ABC. All coverage also will be available for ESPN and Disney network subscribers to stream live on the ESPN App and DisneyNOW. The Grand Finals is the ultimate showdown for the championship: the first team to win two best-of-five matches at Barclays Center will take home the Overwatch League trophy and the lion’s share of the $1.4 million Grand Finals prize pool. 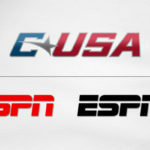 Grand Finals begin Friday, July 27th at 7 pm EDT with the first best-of-five match on ESPN, and continues Saturday, July 28th at 4:30 pm EDT with the second and potential third series on Disney XD. This broadcast will air alongside the primary digital viewing experience on Twitch, with the Overwatch League also available via MLG.com. The full telecast schedule, from the playoffs through the Grand Finals, is below.